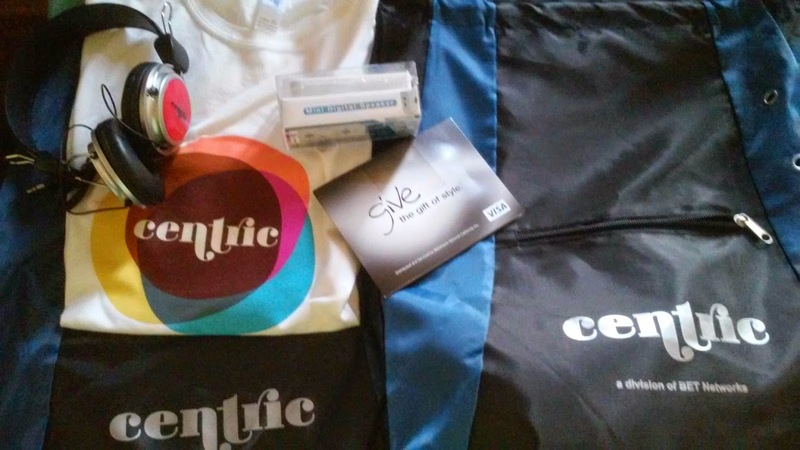 Thanks to Centric and BET! In order to enter you have to either Follow me on Twitter: PopJunkieGirl OR "Like" me on Facebook. MUST be live in the US and be at least 16 yrs old..
GRAND PRIZE is a $100 Visa Gift Card! Who won album of the year 2014? Who won 2012's Best R&B/Soul Male? **NOTE You can enter ONLY once either via Facebook or Twitter. Multiple entries will NOT be accepted. US residents only, sorry. Contest ends January 13,2015 12 am et. Good Luck! !